The official game of the MotoGP World Championship arrives on mobile. 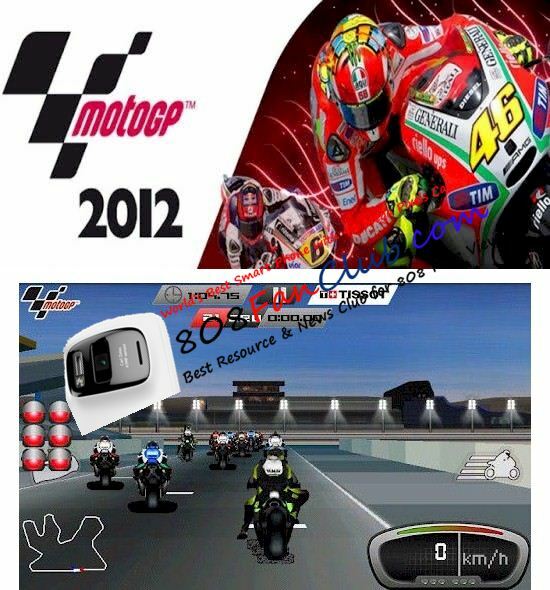 Play as one of the 21 MotoGP riders including Valentino Rossi, Jorge Lorenzo, Casey Stoner and Dani Pedrosa. Choose from the official MotoGP motorcycles and all 18 official championship tracks which make up this year’s calendar. Play the entire championship or dip into some high speed action in ‘Quick Play’ mode.